The Reputation Management is Important for business owners acquiring and managing their online reviews can never be overstated. Any customer-facing business with an online presence should care about what their customers are saying. 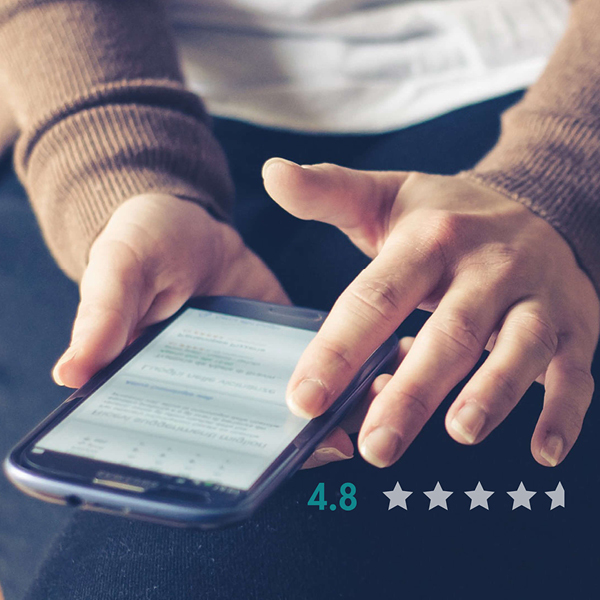 Online reviews have a huge impact on search engine optimization (SEO) — a fancy term to describe where a business will be placed in search results. This is because search engine algorithms know that consumers place a lot of importance on a company’s online reviews when making a purchasing decision. Therefore, a business that takes the time to manage its online reputation and put its best foot forward will be rewarded with an increase in their SEO visibility. But online reviews aren’t just about pleasing an algorithm. They are also a big factor in the way real people perceive a brand. In fact, 88% of customers trust online reviews as much as personal recommendations, and 92% say that online reviews impact their buying decisions. Because consumers place so much emphasis on online reviews when deciding whether or not to trust a brand, effective reputation management can produce big gains in perceived trustworthiness. Simply put, the more positive reviews you have online, the more potential customers will trust you with their business. And with customers using trust as a differentiating factor between competitors, effectively conveying that your brand is reliable can translate into increased sales. In fact, online Reputation Management is so important to consumers that research by the Harvard Business School showed that higher rankings on Yelp can increase a company’s revenue by anywhere from 5-9%. And if you think this rule doesn’t apply to small businesses, think again: 97% of consumers searched for local businesses online in 2017. 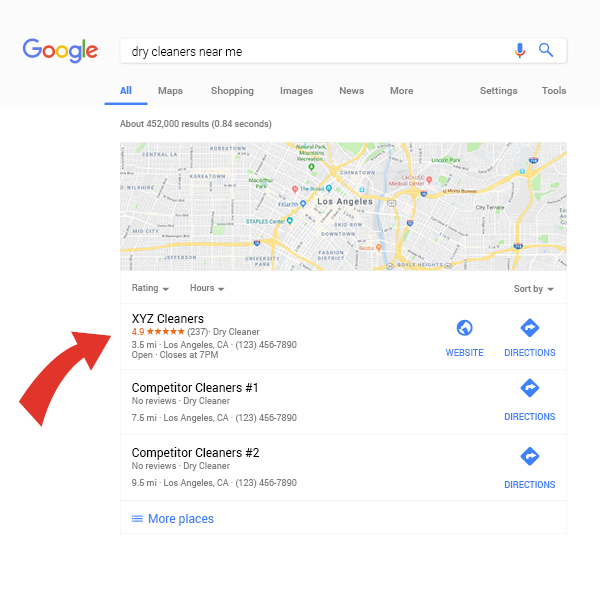 No matter how you look at it, dry cleaners can get a lot of value from being proactive about acquiring and managing online reviews. However, reputation management must be executed properly to be effective. If you are interested in using proven techniques to drastically improve your SEO rankings, gain the trust of consumers, and increase your bottom line click here to learn more or contact us today to get started! Previous PostImportant Updates to Google You Need to Know!